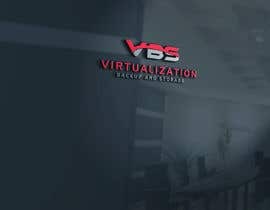 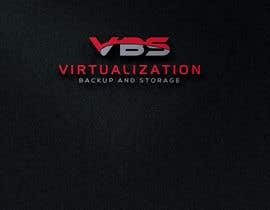 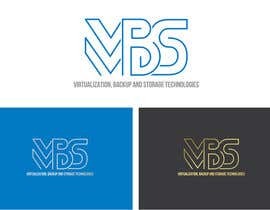 Company provides services in Virtualization, Backup and Storage Technologies. 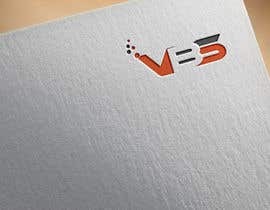 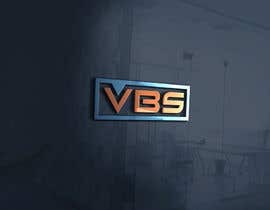 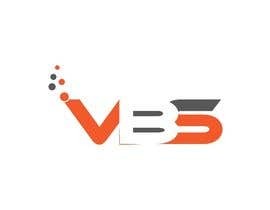 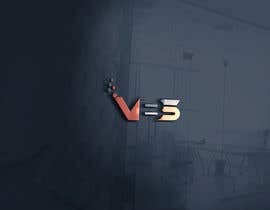 I am thinking about Letters VBS in logo. 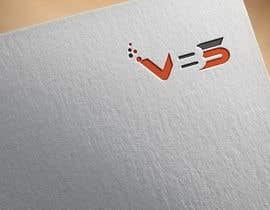 Any thing creative is fine. Check #75 .. #76 .. #77 .. #78 ..entry. 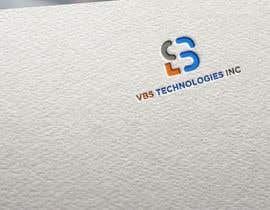 sir please check in my entry #67 and any change thanks..